Cardcaptor Sakura is one of my ALL time favorite anime's! It's just so adorable, amazing, fun, and at the same time very heartwarming! I really love how I grew up with this anime, and that my collection for this specific show is increasing! 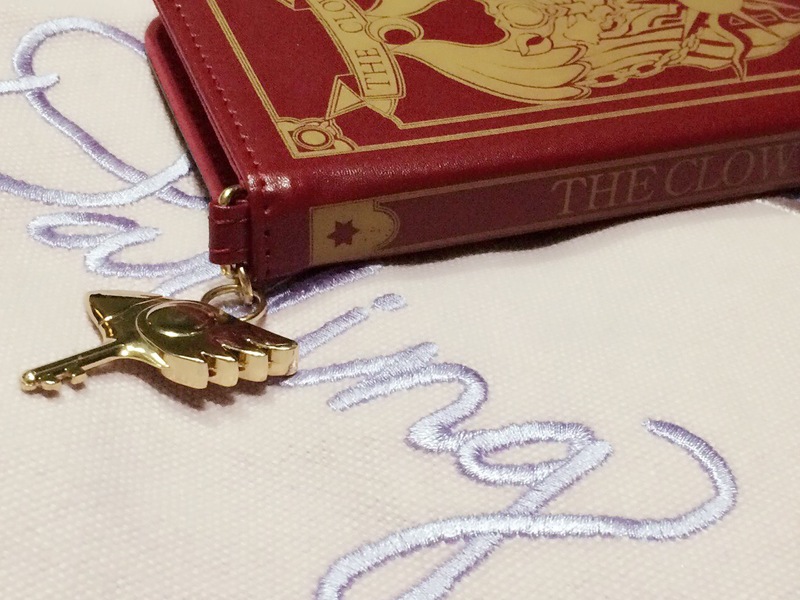 I've been collecting/purchasing items that are CCS and adding them to my collection! 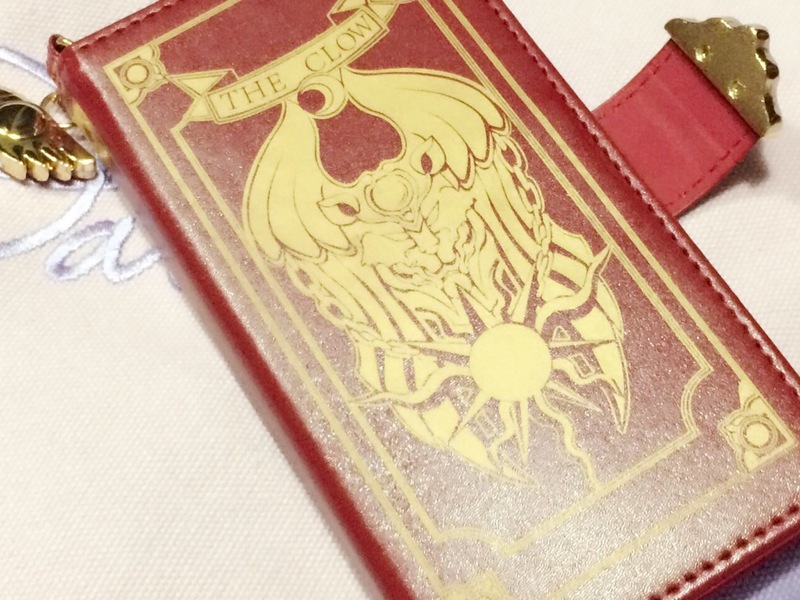 For my newest addition, my boyfriend got me this iPhone 6 case as one of his Christmas presents for me! As you can see it just looks amazing! 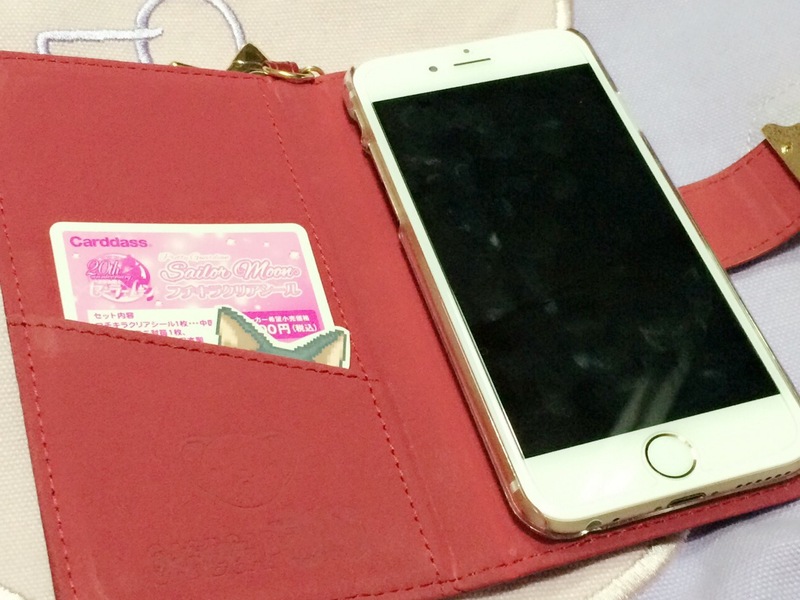 It's both elegant and Kawaii at the same time! 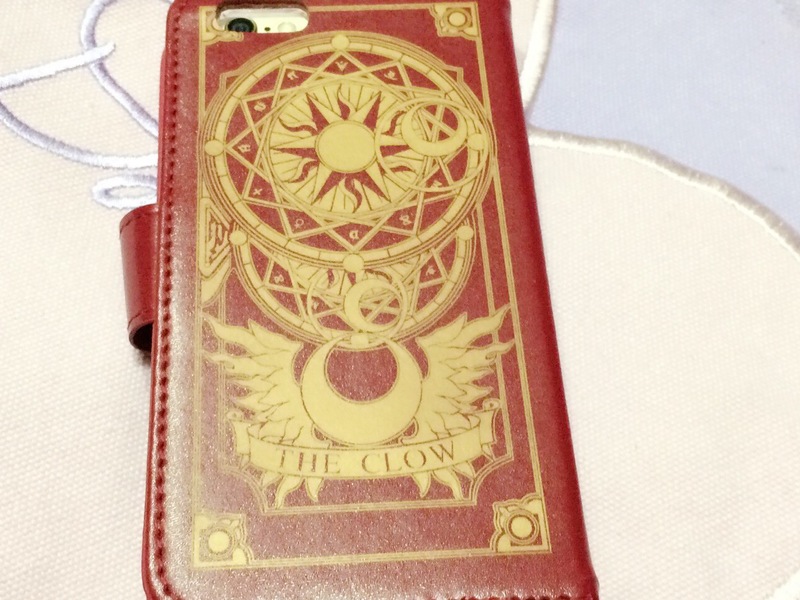 The details are amazing and it's on point~ the clow key is also included to add to the feel of the case. Even the spine of the book has it's title written so accurately! 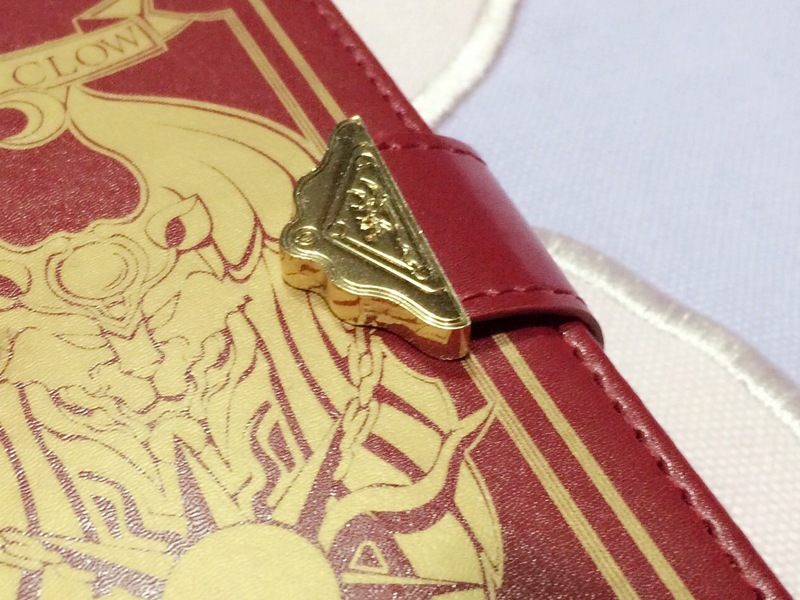 The lock is magnetic and is gold plated (not real gold ofc..duh lol) and the back is more detailed! 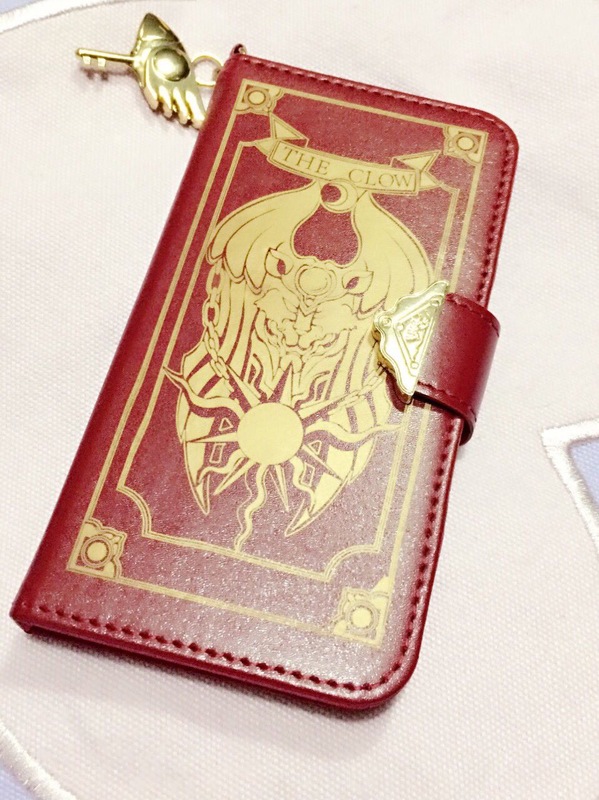 I so love this case! 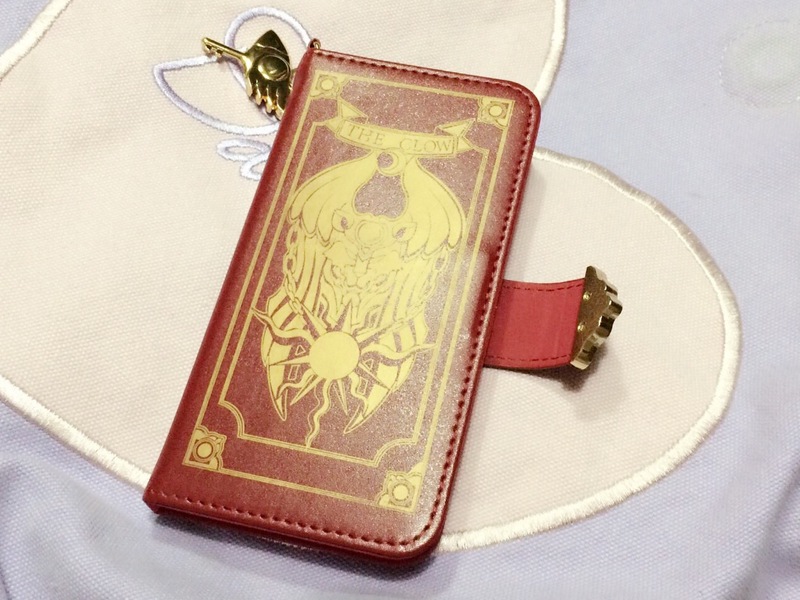 The inside is made of some sort of velvet-y, suade, leather and as you can see, there's a compartment on the back cover, and another pocket underneath it~ if you look closely, you can see Kero-chan and the CCS logo engraved in the pocket! 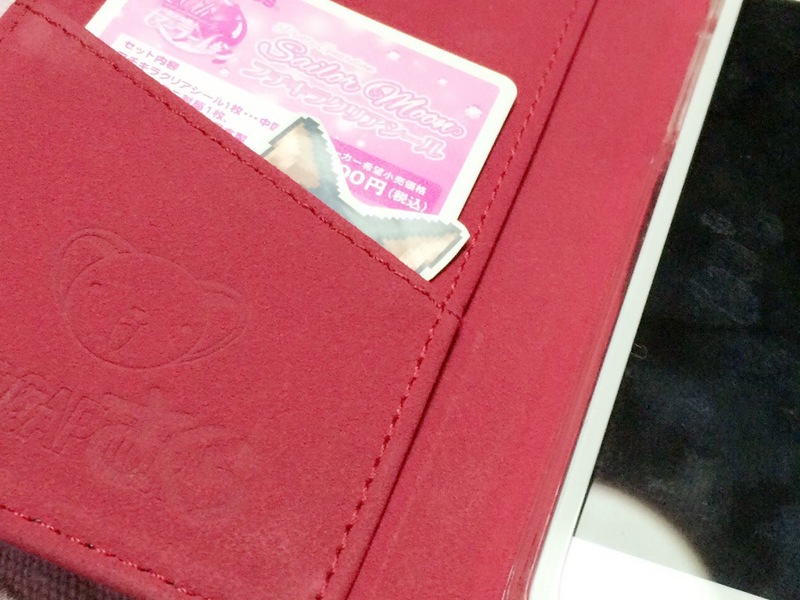 Closer look at kero-chan! the stitches are absolutely amazing! 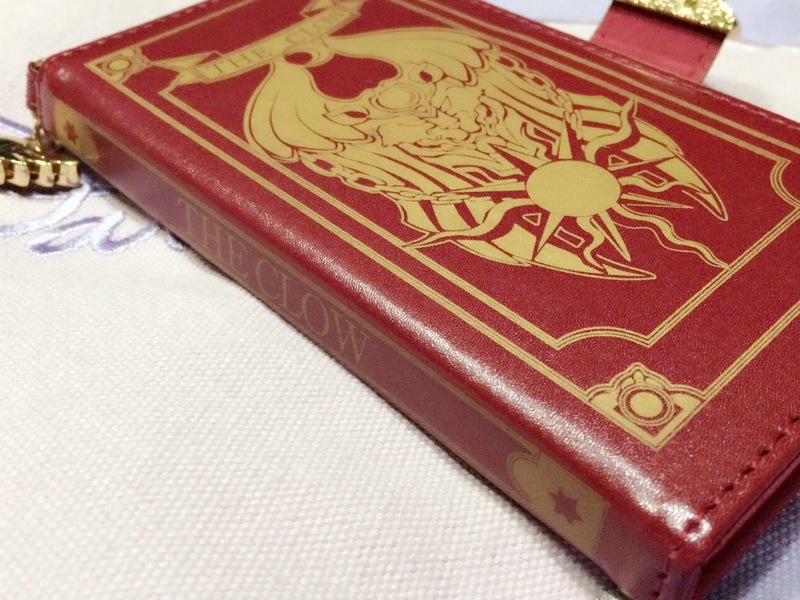 Thanks for reading this mini review and hope you like it! Thank you for a Kawaii 2015! October Kawaii Box Review + Giveaway!